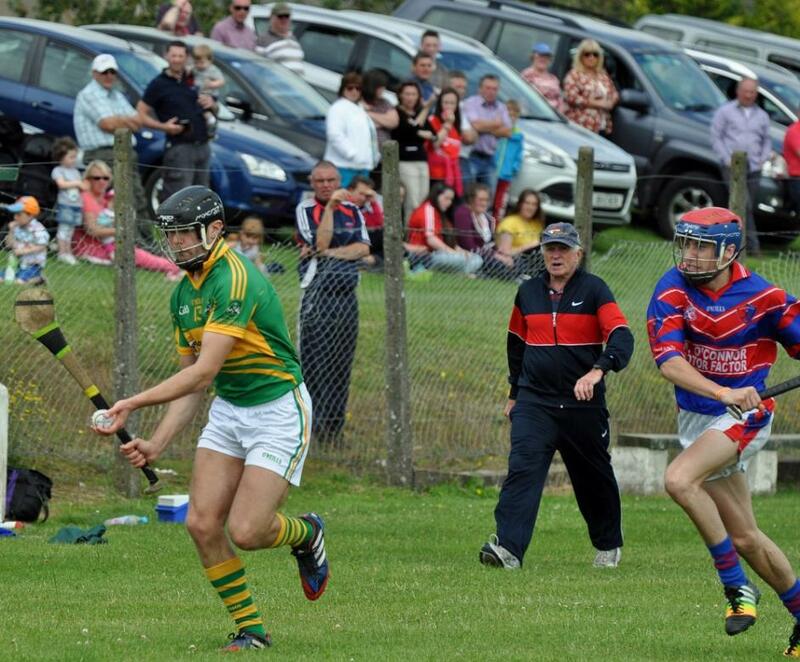 Alan O Regan about to score. 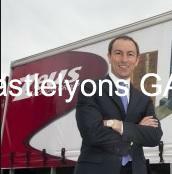 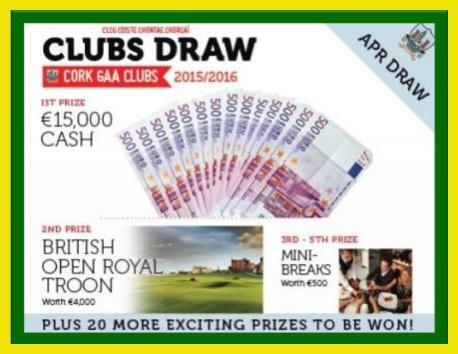 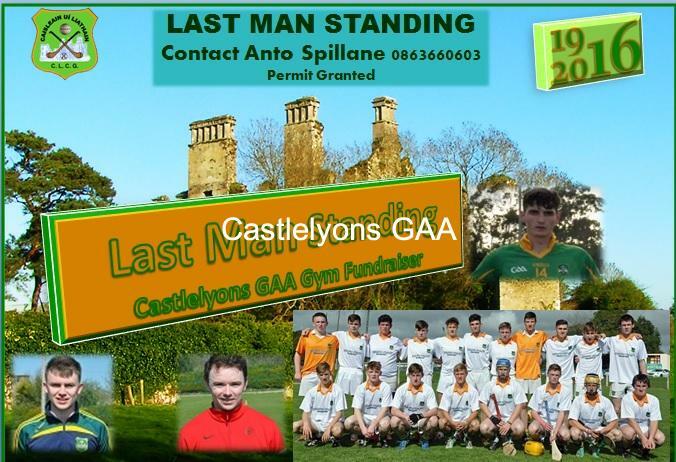 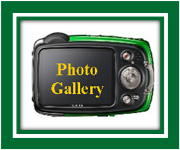 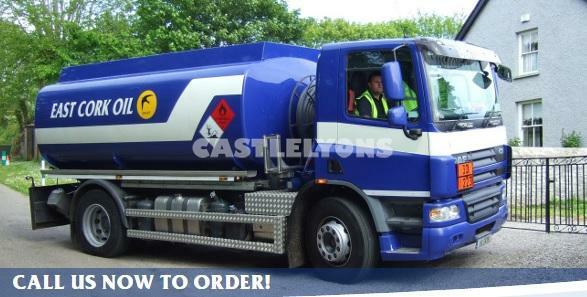 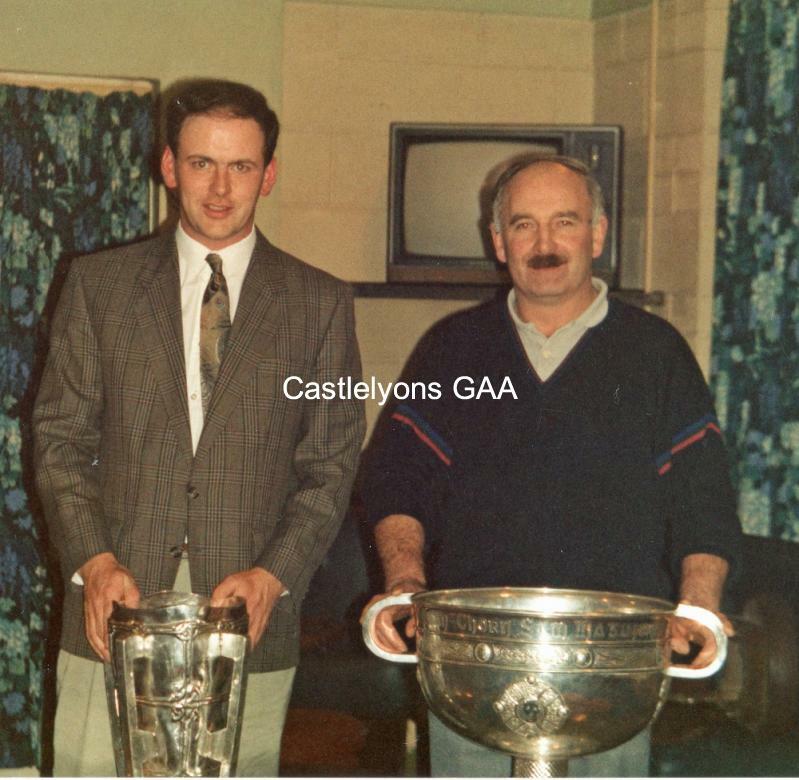 Mr. Brian O Sullivan, CEO, ZEUS, Packaging Group, has kindly agreed so sponsor Castlelyons GAA Club commencing 2016. 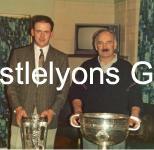 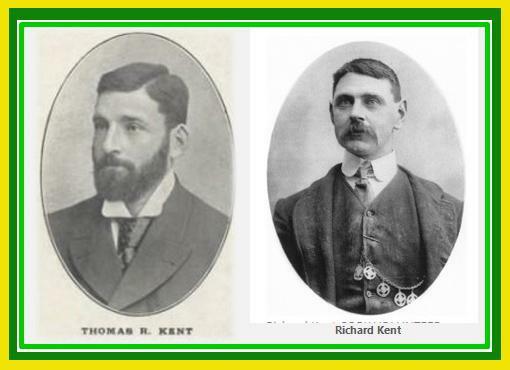 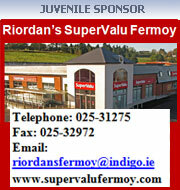 Thanks from all club members Brian. 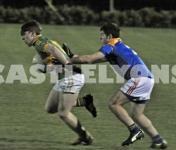 CiarÃ¡n McGann on the move. 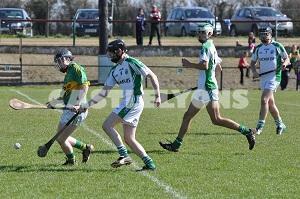 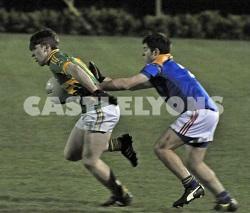 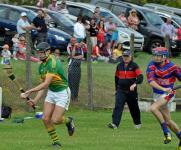 Ciarán McGann in possession against Erins Own on first full come back game after serious injury. 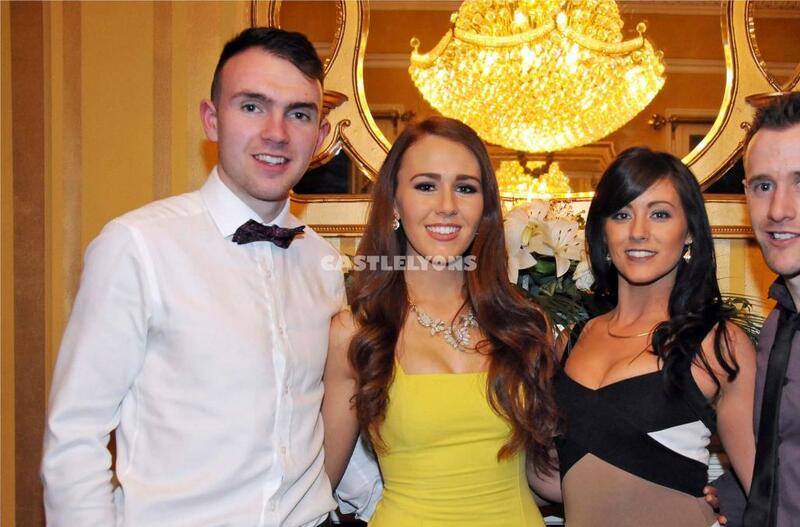 Darragh and Friends at Dance. 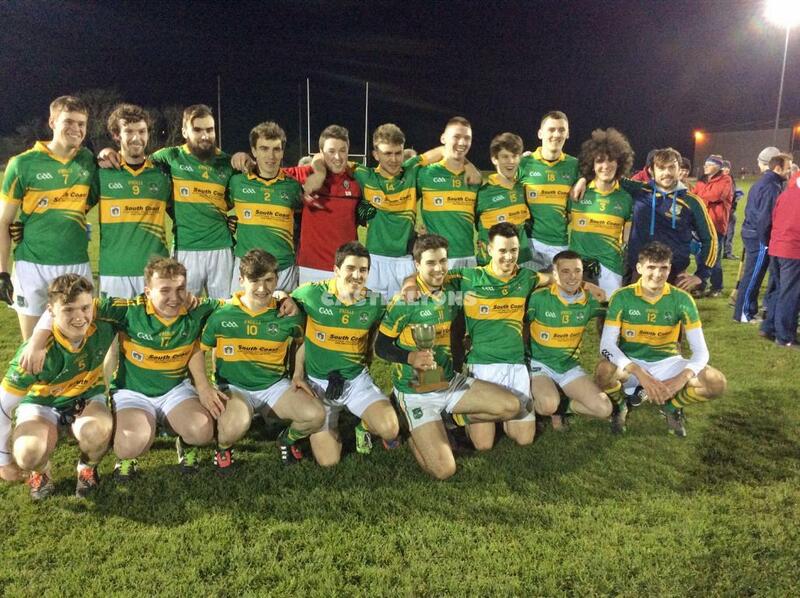 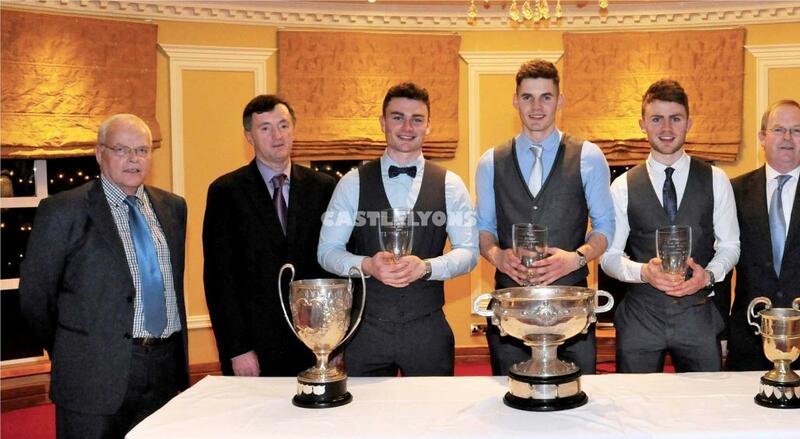 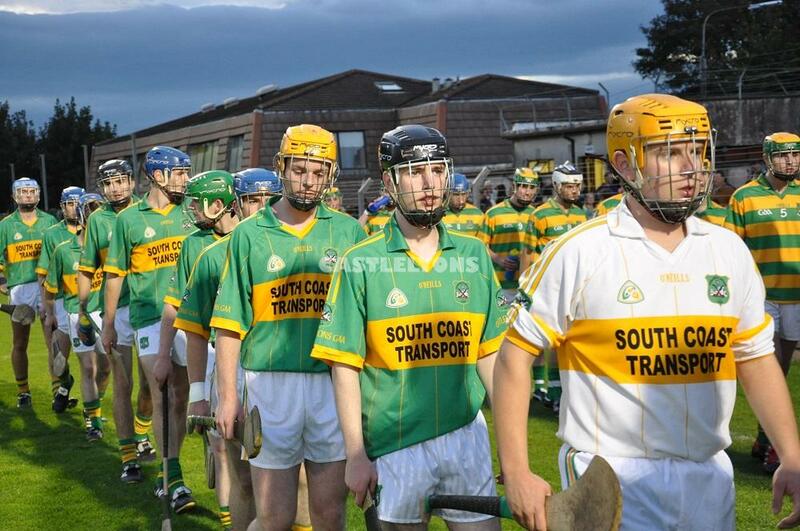 Darragh Lawlor and Friends at our recent Victory Dance. 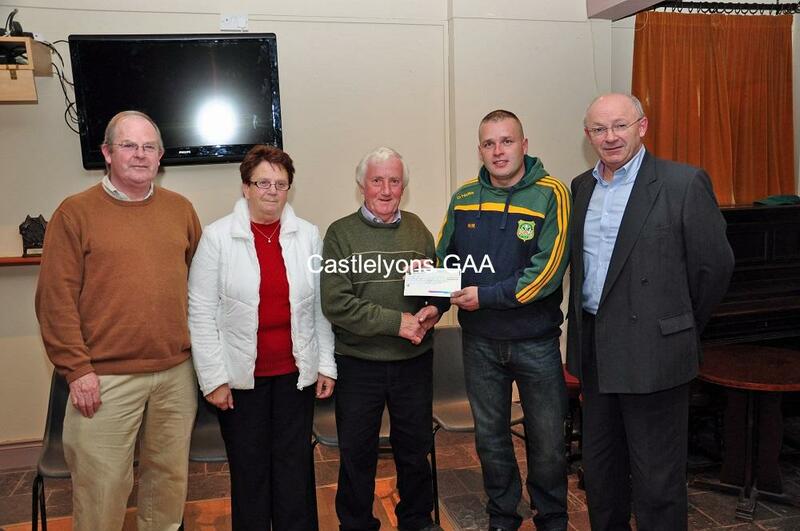 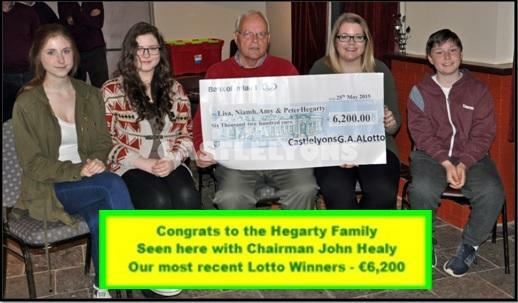 John Healy our chairman presenting a cheque for €6,200 to the Hegarty Family our most recent winners of the Club Lotto. 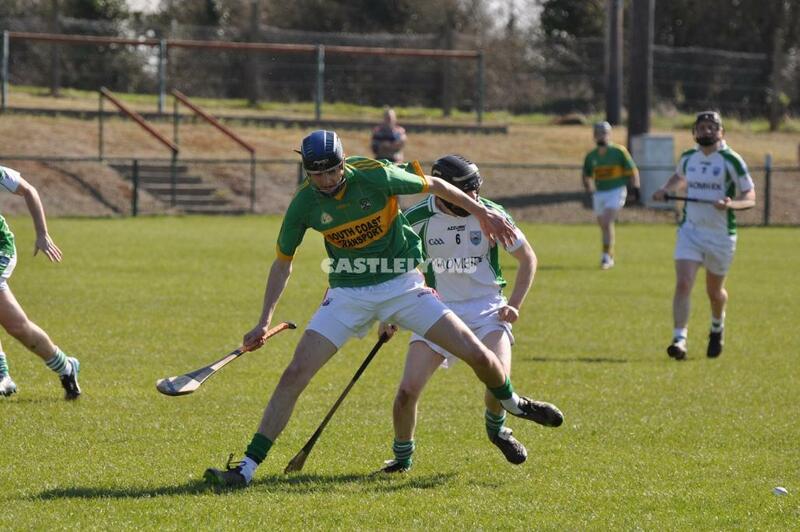 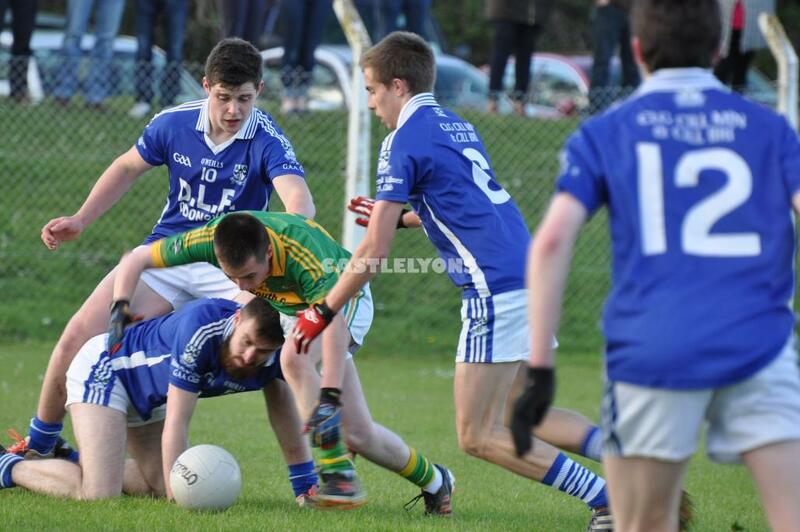 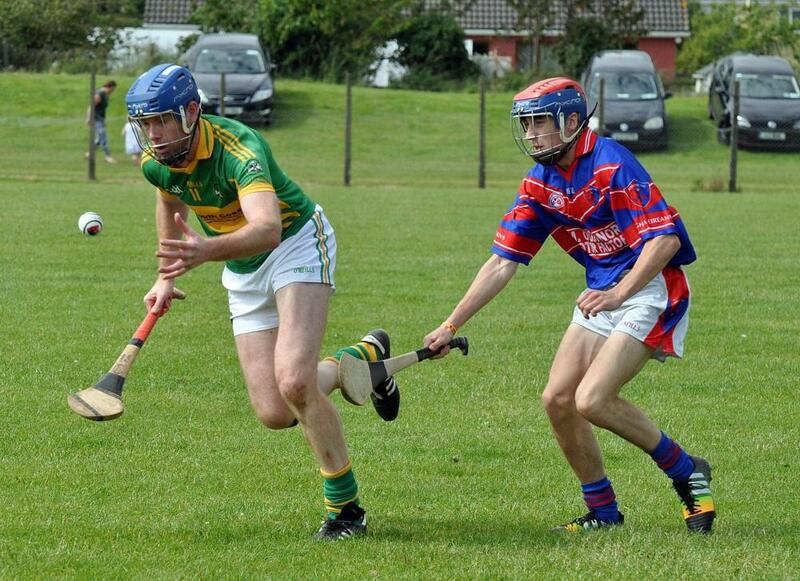 Jack Barry being shoulldered off the ball v St Ita's in the JUnior B challenge on Easter Monday. 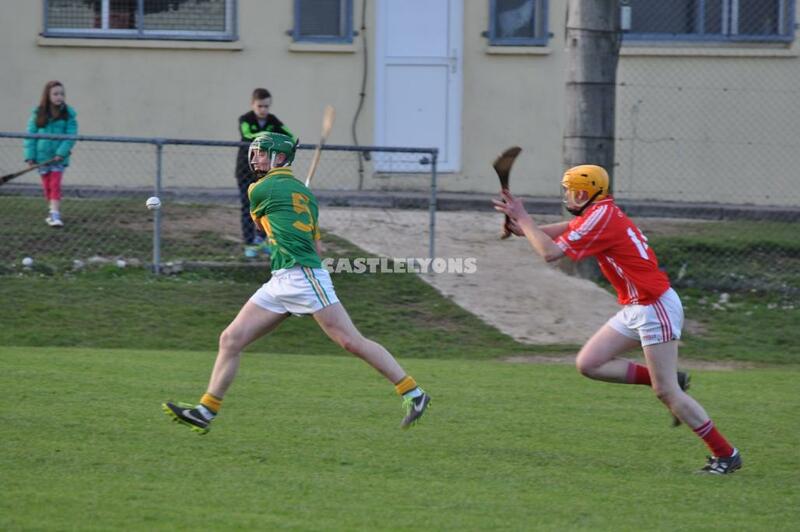 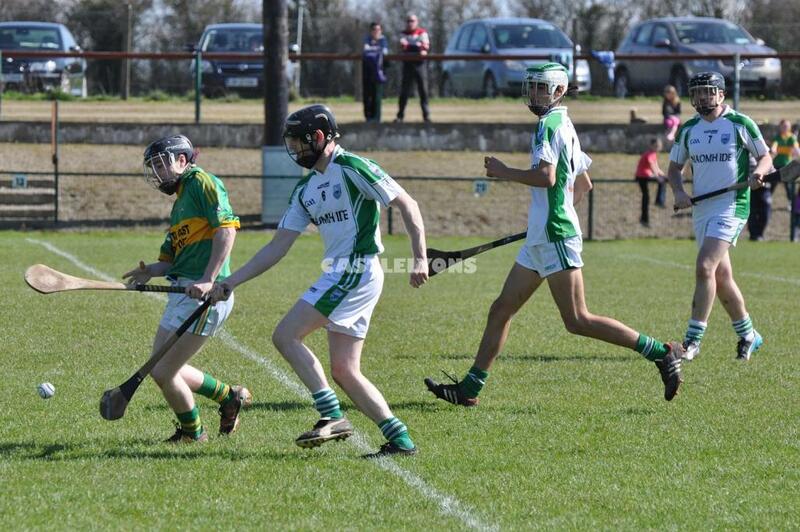 Keith O Leary had a fine game at wing back v Watergrasshill in the League and was on the victorious Cork U17 Hurling team in the Todd Nolan Cup. 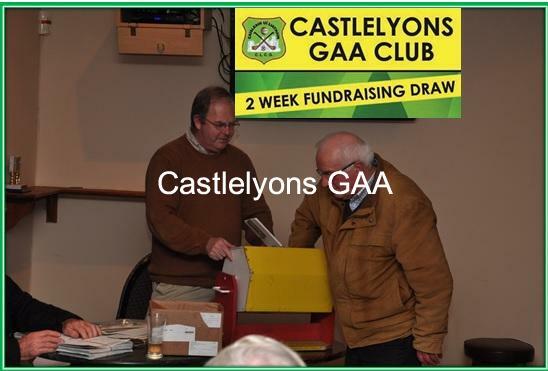 Mark Murphy of Murphy Vehicle Repairs presents his Prize to Billy Ryan in our Fundraising Draw. 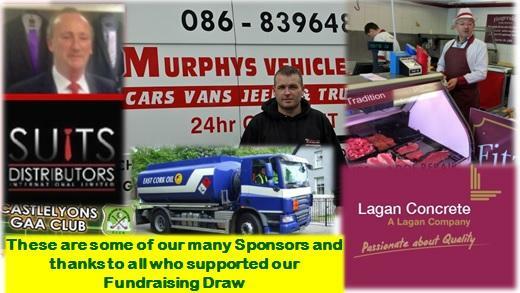 Picture shows some of our Sponsors for the 2015 Fundraisin Draw - Thanks to all and to our supporters.